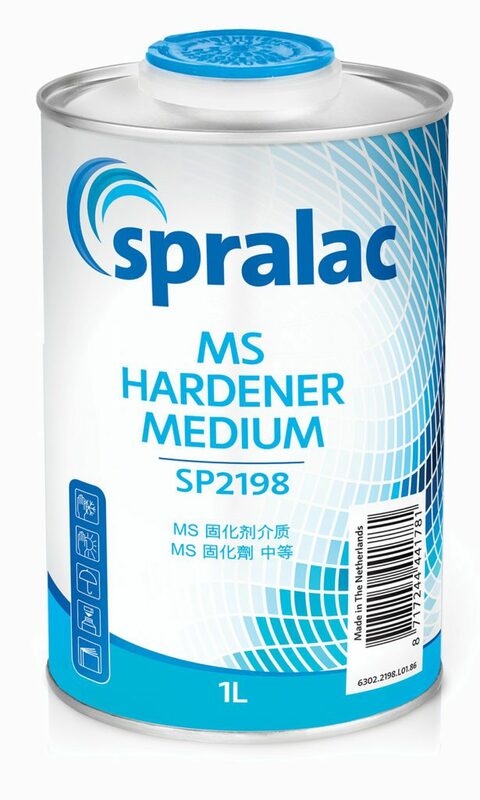 Spralac is a quality, entry-level ancillary product range. 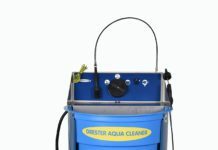 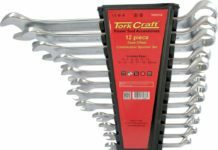 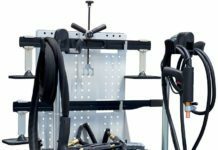 It is designed to offer a cost effective solution for the highly competitive refinish market. 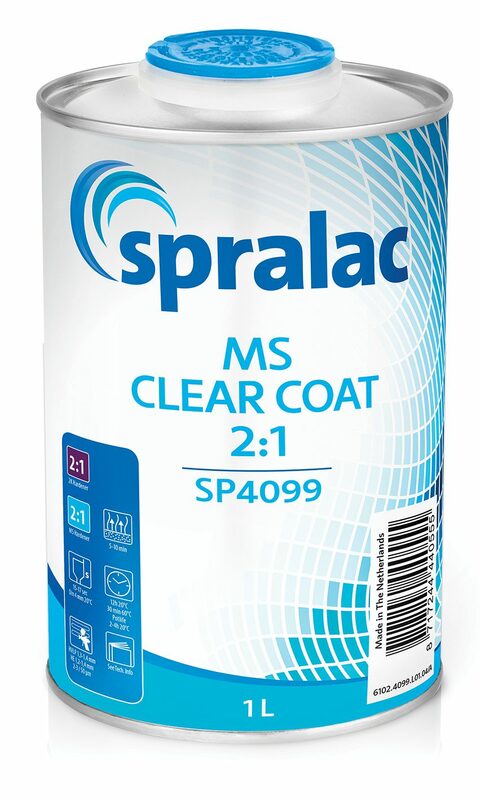 The Spralac product portfolio consists of a concise range of primers, clear coats, a range of complementing hardeners. 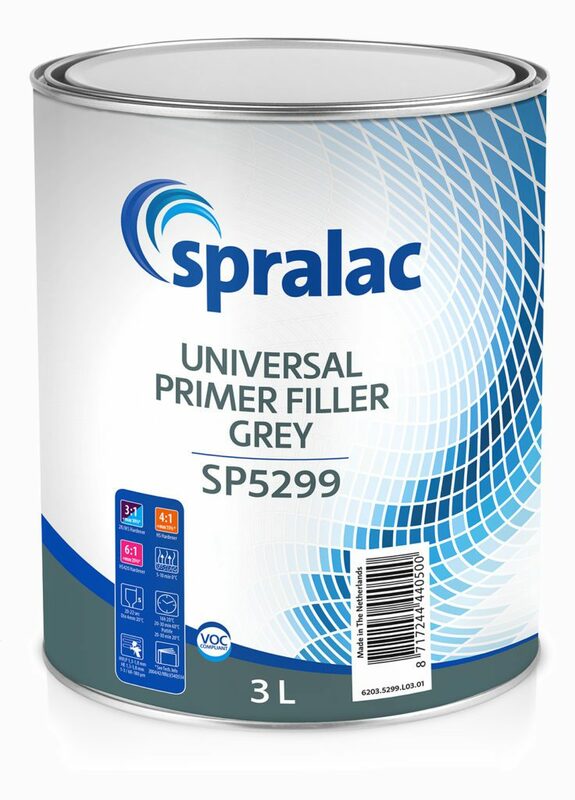 The Spralac brand originated in France and was acquired by Valspar in 2011. 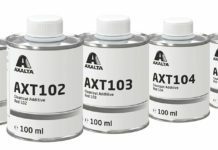 Since then Valspar has continued to expand the product portfolio and increase global distribution. 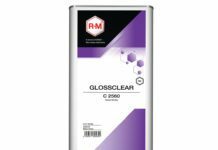 Contact your nearest DeBeer stockist for more on this new affordable quality range.